It's time for the annual "Santa Comes to Agoura" food drive. Once again, Pack 227 will be helping with this worthwhile community event. There are three opportunities for our boys to serve others. 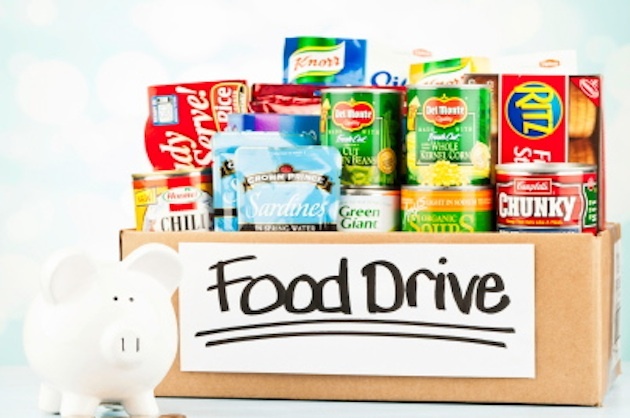 First, we will be collecting food donations at Trader Joe's in Agoura on Saturday, November 14, 2015, from 10 am-4 pm. Next, we will assist with sorting food on Friday, November 20, from approximately 4:30-8:30 pm at the Agoura Hills DIY center. Finally, we will help pack and distribute food to the needy in our community on Saturday, December 12, from 8:30-10:30 am also at the DIY Center. This is a required event for our scouts. 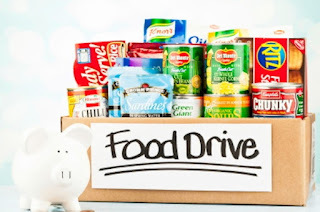 Each boy should sign up to help with at least one food drive activity. If you are available for more than one shift, extra help is appreciated! Boys should wear their full Class A uniforms. This is our main service project of the year and we look forward to the opportunity to do a good turn for people in our own community.